If you go by car (45 minutes) you can park your car on Hok Tau Road. 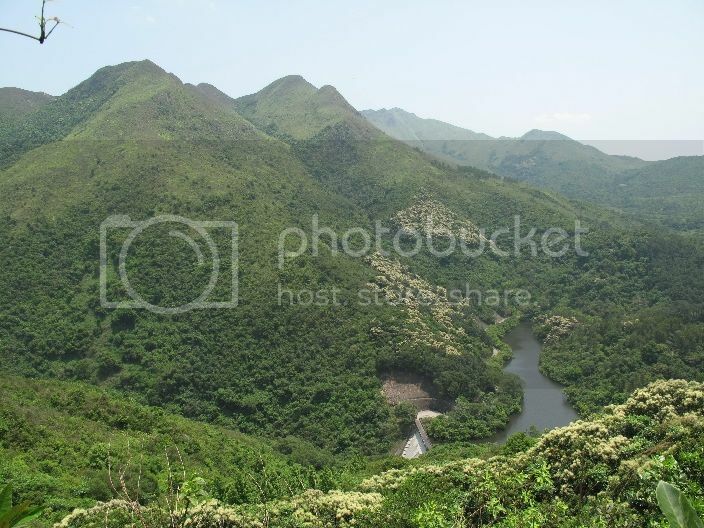 Pat Sin Leng, the mountains of the Eight Immortals in Chinese mythology, are in the northeast New Territories. There are eight peaks along the mountain range, each named after a different Immortal. 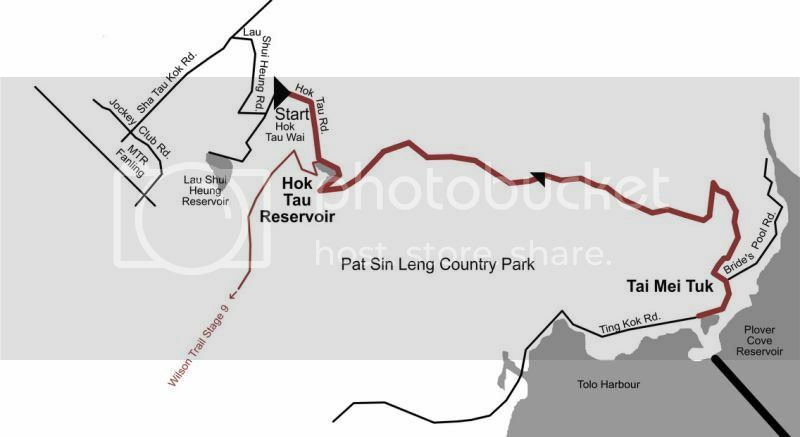 Start at Hok Tau Wai and follow Hok Tau Road to the reservoir. 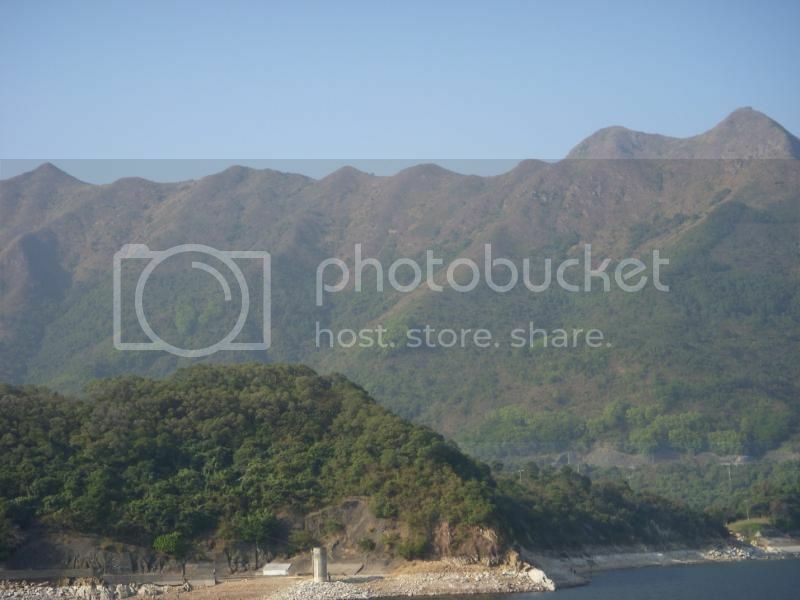 It is one of Hong Kong's smallest water storages with the imposing mountain range rising steeply behind it. The first climb up is about 500 metres and steep. 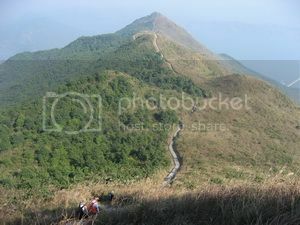 Yes, the climb to the top is strenuous, but the views on fine days over Tolo Harbour and the mountains to the south as well as those across the country park and into China to the north are spectacular and truly worth the effort. 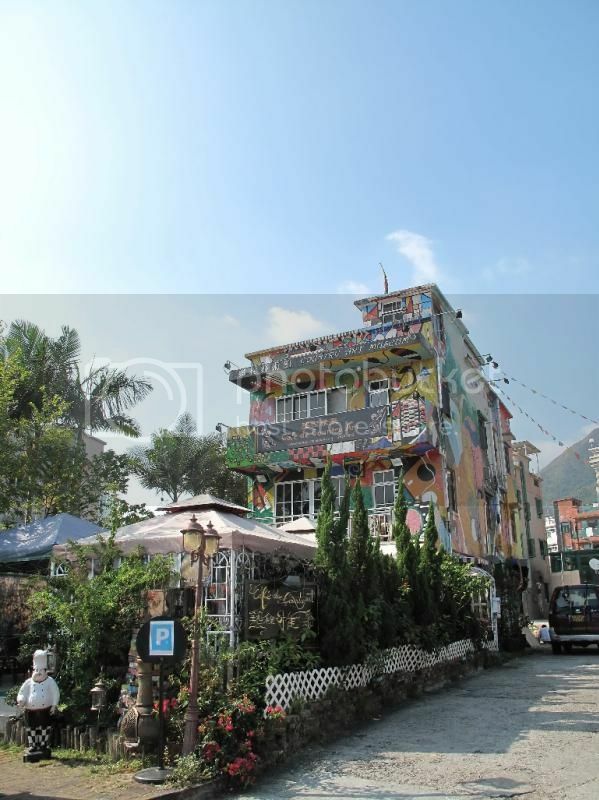 There are more ups and downs to come to the main peak of the range, Shun Yeung Fung (591 m). 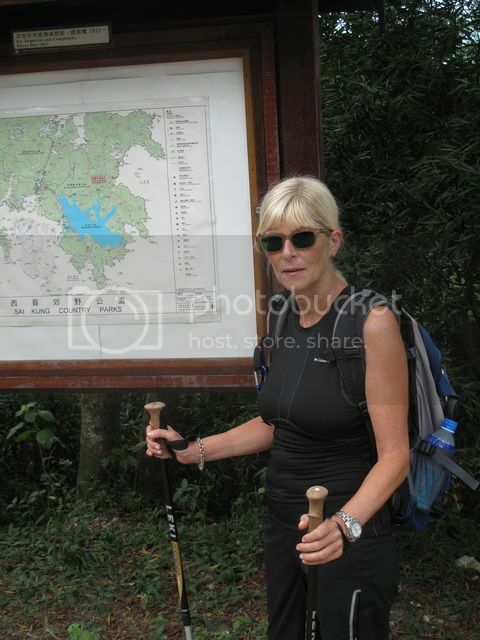 Remember, you are hiking in the area of the Eight Immortals, and finally the trail descends for another long hour to Tai Mei Tuk at the Plover Cove Reservoir. 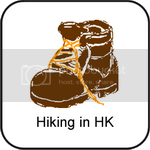 Pat Sin Leng with its frequent ascents and descents, ranks first among Hong Kong's mountains by level of difficulty. There are not many places in the world where one can experience such contrasts of wild beauty and urban development. Tai Mei Tuk translated means “at the very end”. It is a Chinese weekend destination for cycling. In the small village there are a lot of restaurants. 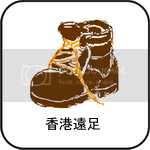 My favorite one is the Café de Country Art.